WHAT MAKES THE FINNISH EDUCATION SYSTEM ESPECIALLY SUCCESSFUL? Come visit us in Helsinki, Finland. Would you like to learn directly from experts in teacher education? 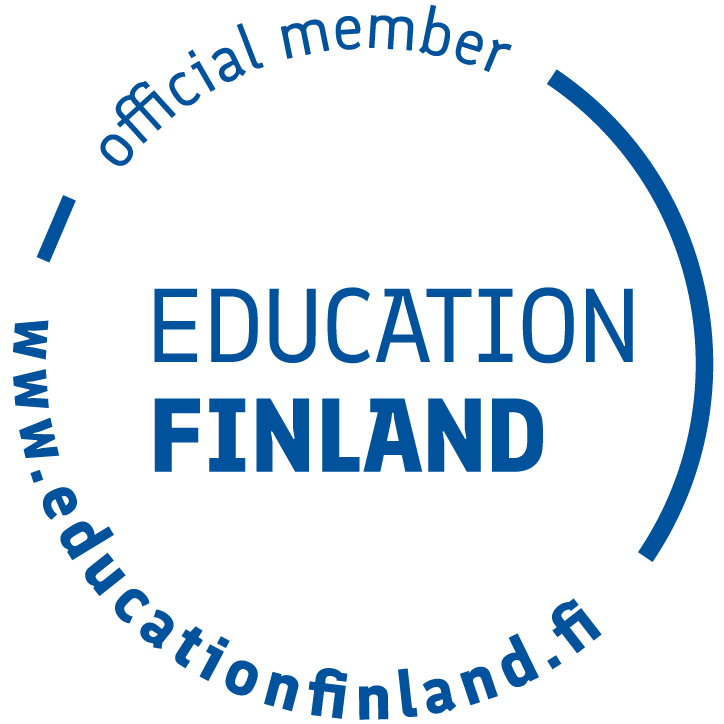 Are you interested in learning about the Finnish education system from local professionals, and seeing educational theory at work in the classroom? Are you looking for a tailor-made programme to cater to your group’s specific needs? Come to visit us in Helsinki, Finland. The University of Helsinki Centre for Continuing Education HY+ offers customized professional educational visits in English which are designed to showcase Finnish practices in education. - Learn about the latest educational research and practices from leading experts. - Get concrete ideas to develop a school with happy and engaged students. 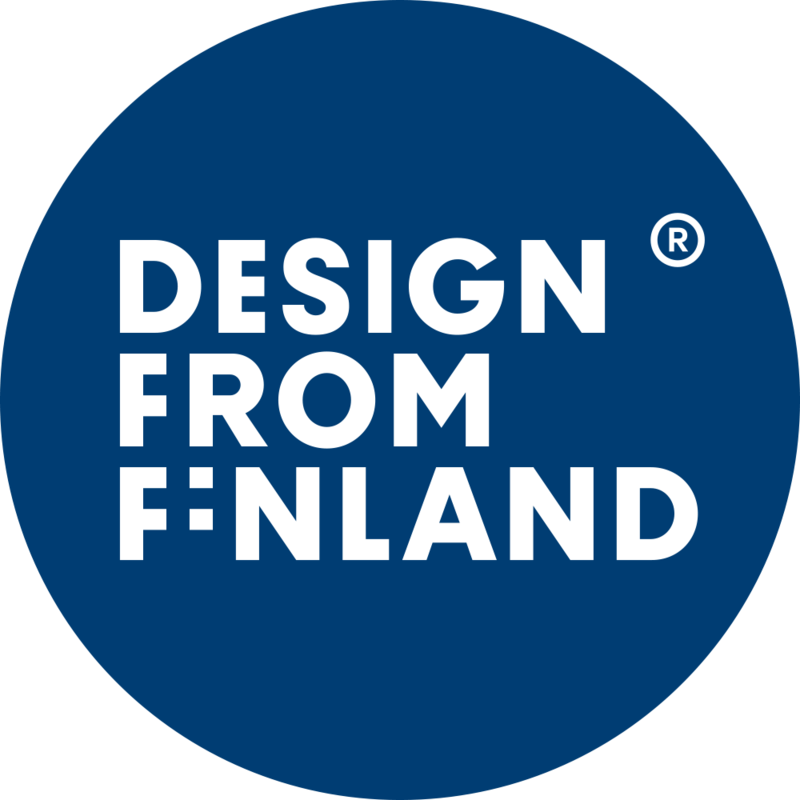 - Use Finnish innovative practices in your own context. Founded in 1640, the University of Helsinki is the oldest university in Finland. With a student body of 36,500, it is also the largest university in Finland and one of the leading multidisciplinary universities in the world. The University of Helsinki is constantly ranked among the top 100 universities in the world. Teacher education is one of the core competences of the university.